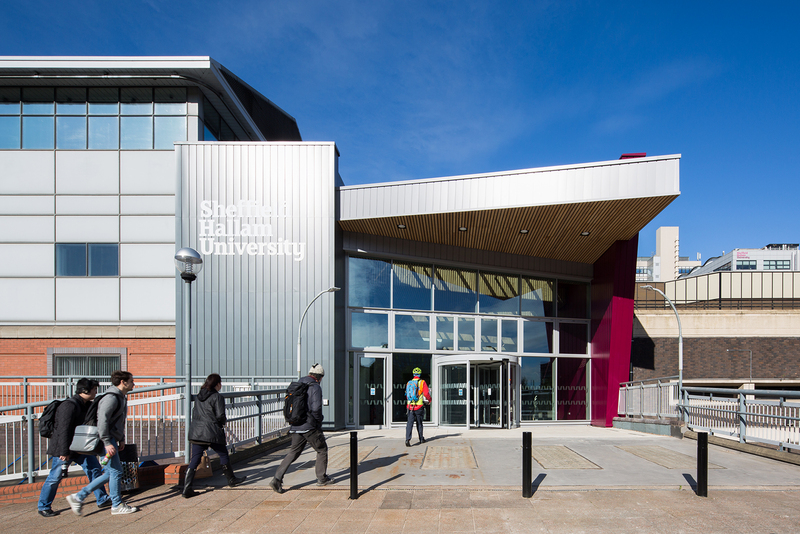 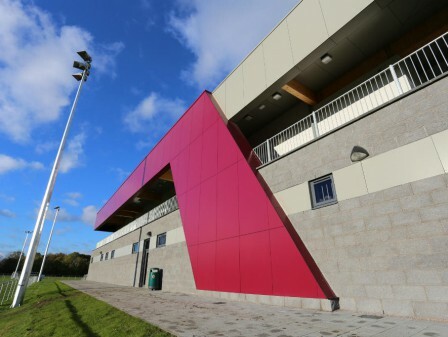 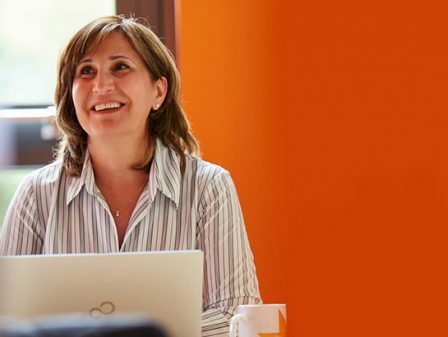 Located in Sheffield Hallam University’s city campus the Hertha Ayrton STEM Centre (Science, Technology, Engineering & Maths) supports the increased number of students studying in the department. 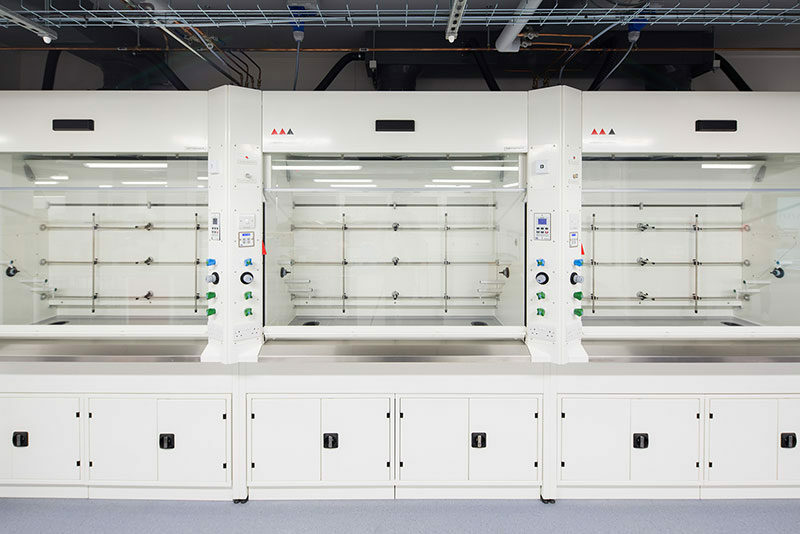 The project works included additional facilities for new chemical engineering provisions as an interdisciplinary collaboration between the Department of Engineering & Maths and Chemistry and Bio-Sciences. 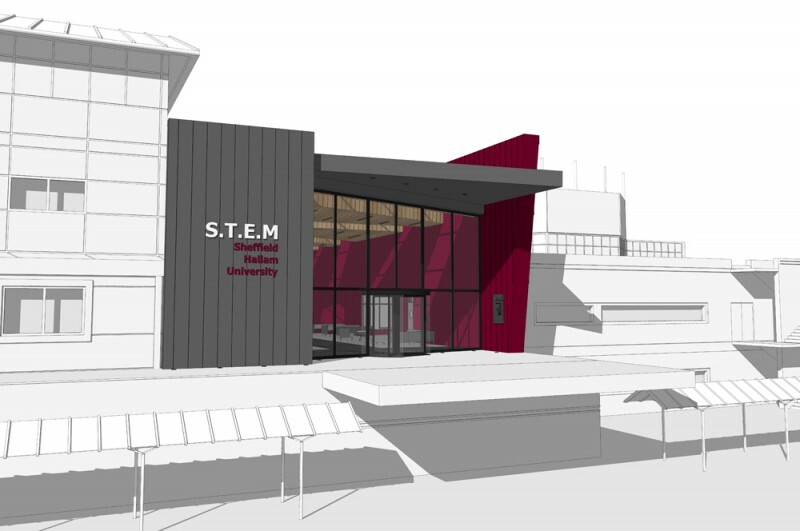 The Hertha Ayrton STEM Centre at Sheffield Hallam University supports the increased number of students studying existing STEM subjects and facilitates the development of new chemical engineering provision as an interdisciplinary collaboration between the departments of Engineering & Maths, and Chemistry & Bio-sciences. The facility creates a publically accessible STEM environment as a resource for nurturing enterprising, work ready students in Science and Engineering, as a direct response to employer need and local and national economic policy drivers. 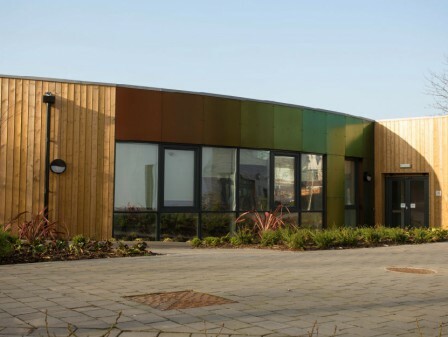 Following the initial design development and planning approval undertaken by Watson Batty Architects the team were novated to the Contractors; GEO Houlton Ltd; who delivered the project which completed in April 2017. 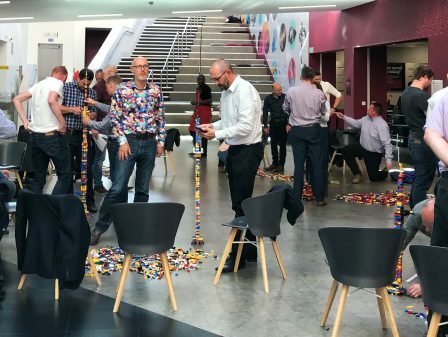 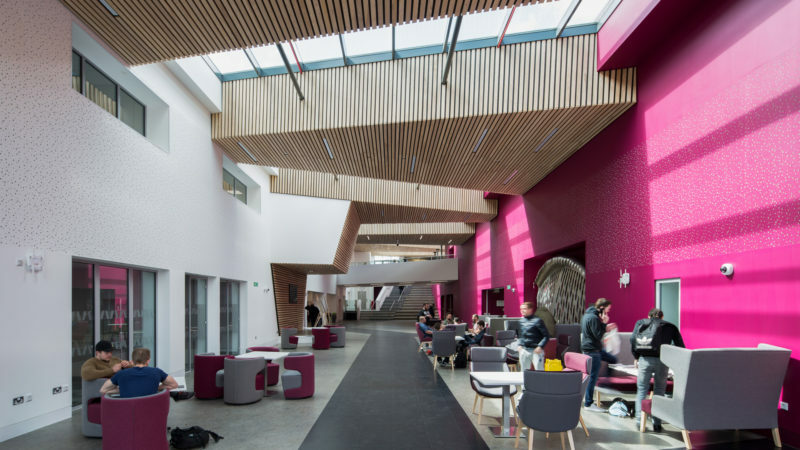 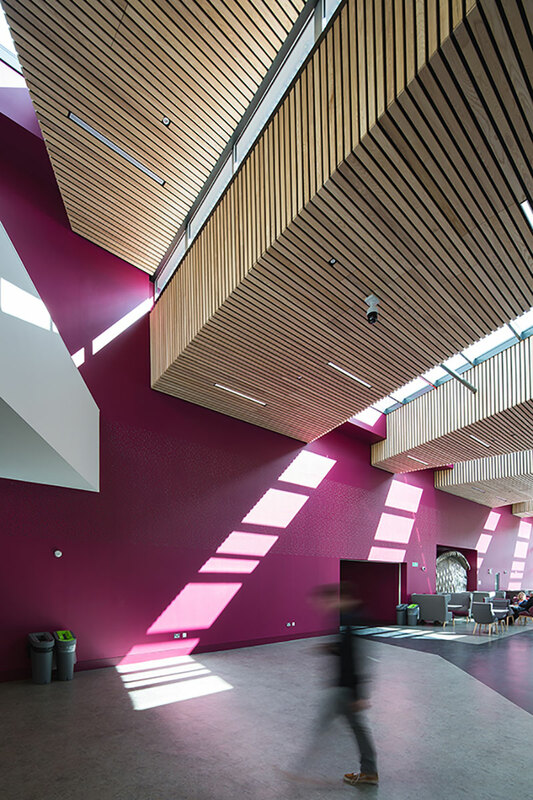 The associated contract works included extensive refurbishment of the existing Sheaf and Eric Menforth buildings as well as constructing a new atrium extension between (linking) the two buildings. 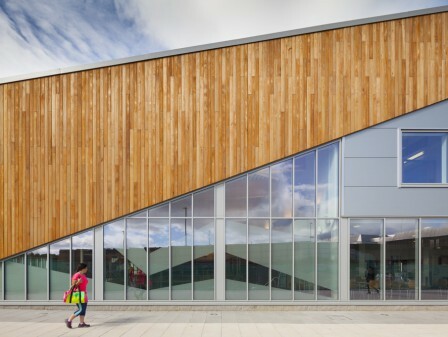 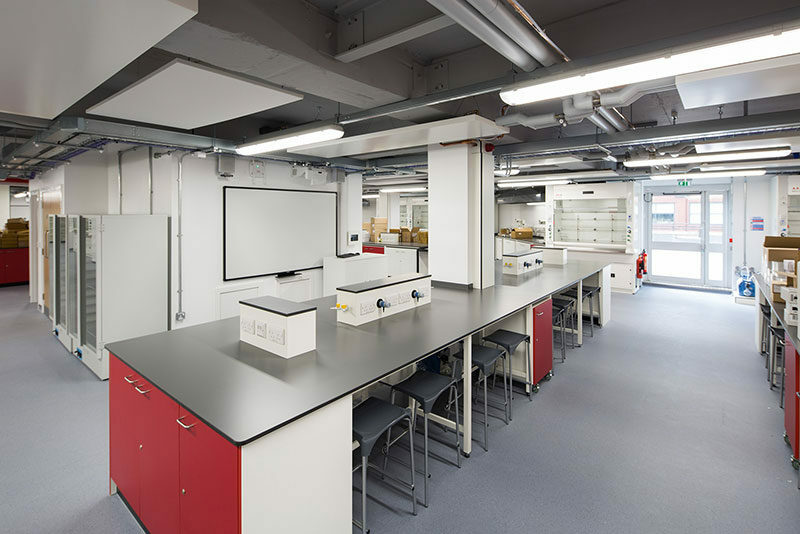 The total extent of the works provides 11,500 sqare metres of floor space dedicated to STEM teaching. 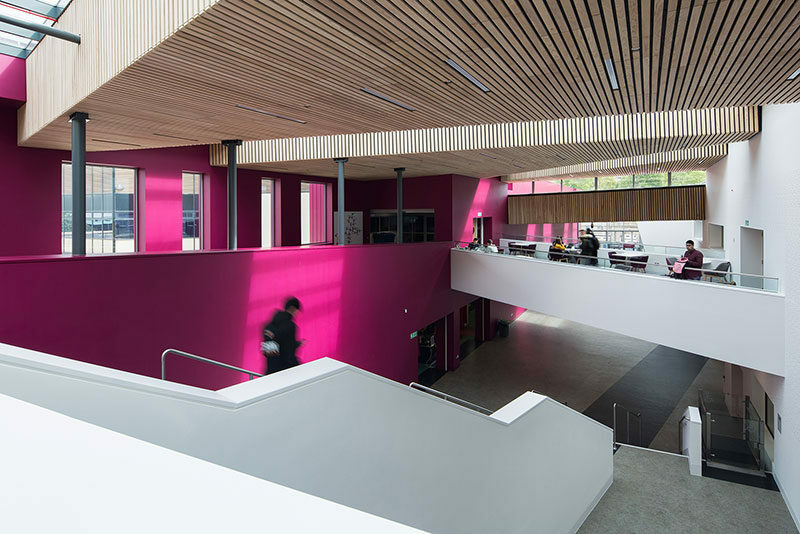 Circulation within the Atrium is from feature stairs creating four distinctive zones including; exhibition area, café, student help desk and a breakout area. 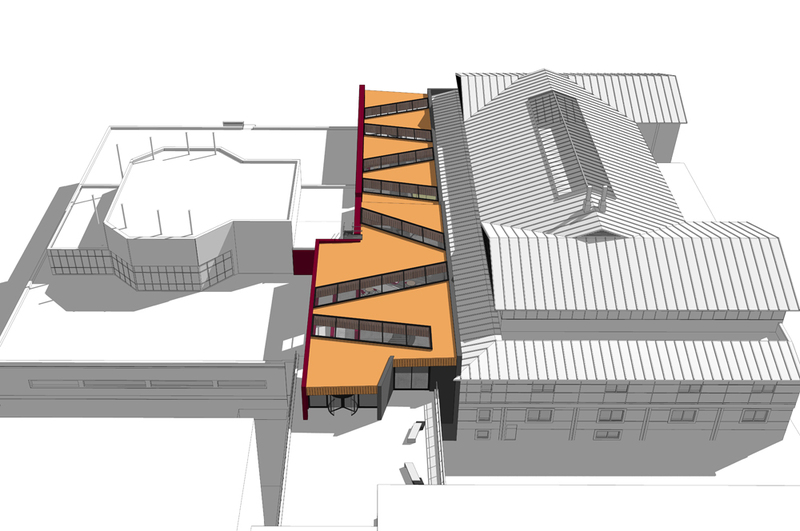 The Atrium has a feature entrance from Sheaf Street. 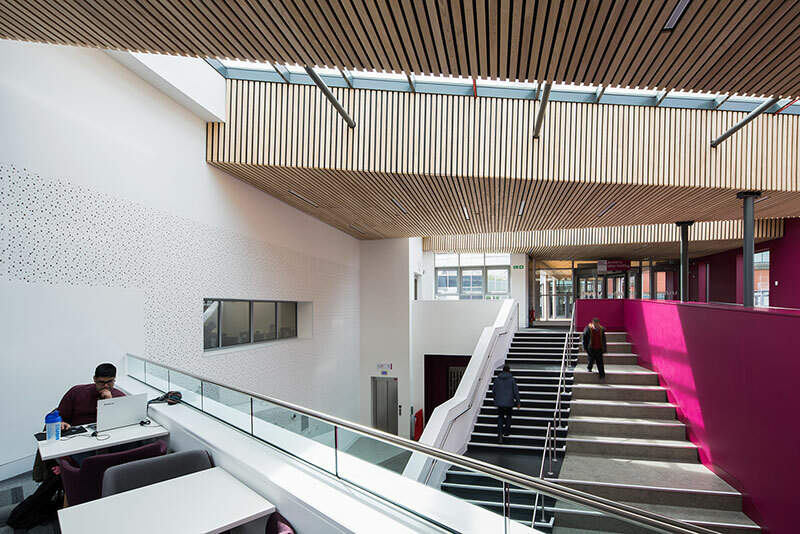 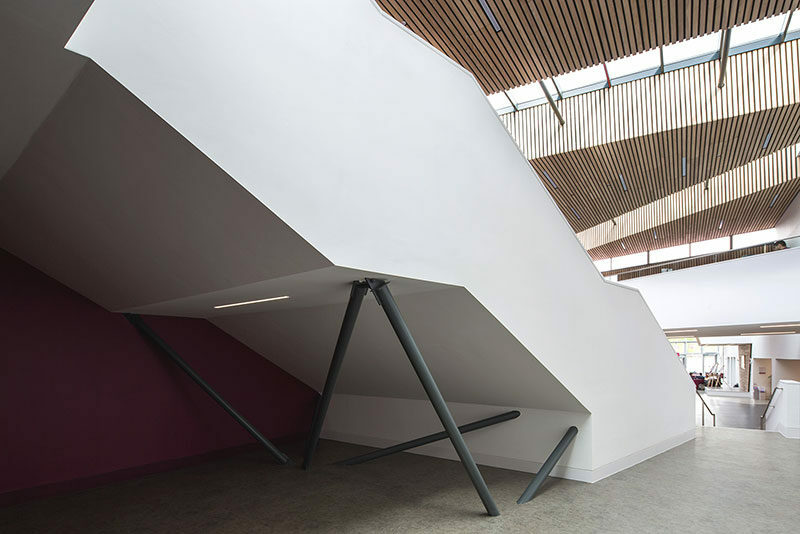 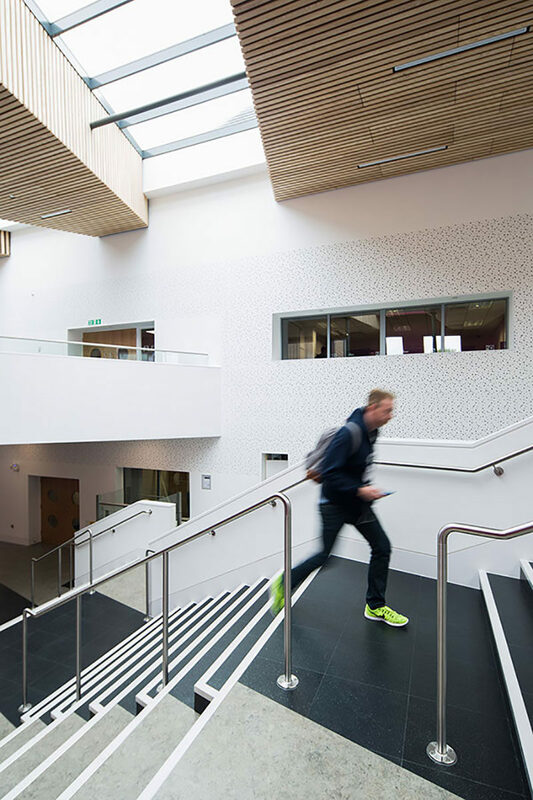 The Sheaf Building was fully refurbished creating modern teaching spaces with scale up classes, flexible teaching areas and break out spaces. 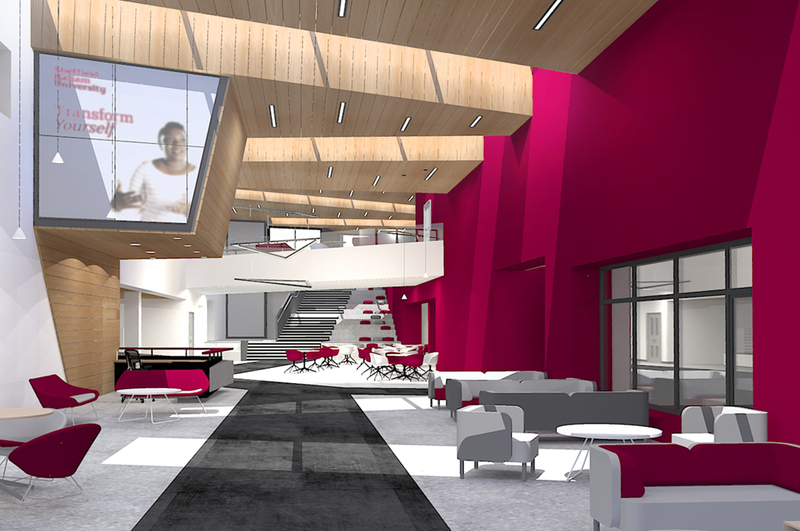 Circulation within the Atrium that is lead from the feature stairs creates 4 distinctive zones, including, exhibitions, café, student help desk/admin and a breakout area. 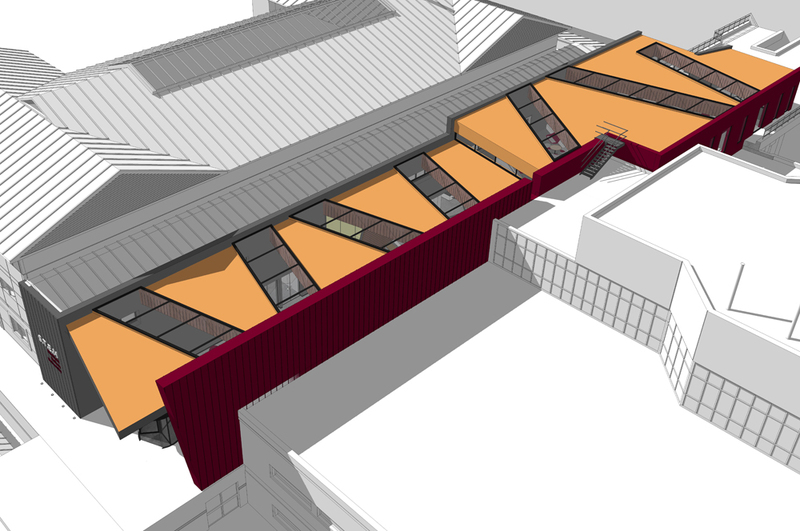 The Atrium also has a feature entry from the Sheaf Street opposite the train station. 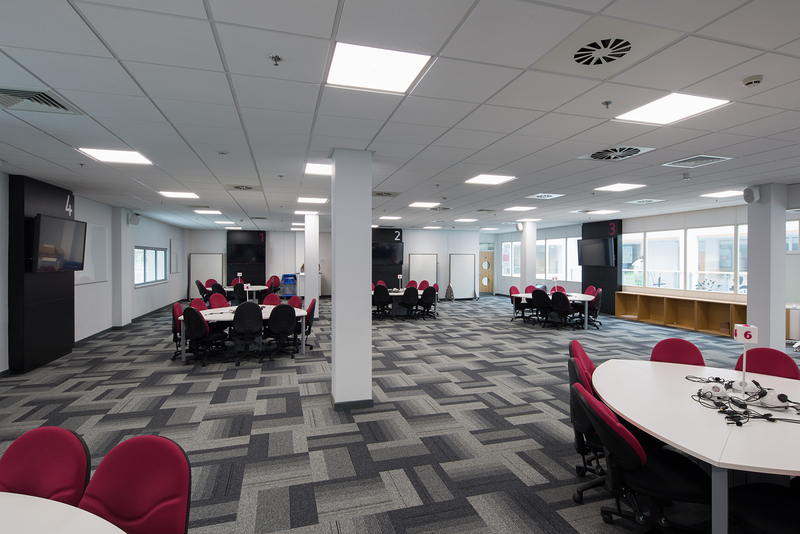 The SB was fully refurbished allowing modern teaching spaces including Scale Up Classes, flexible teaching areas and break-out areas.